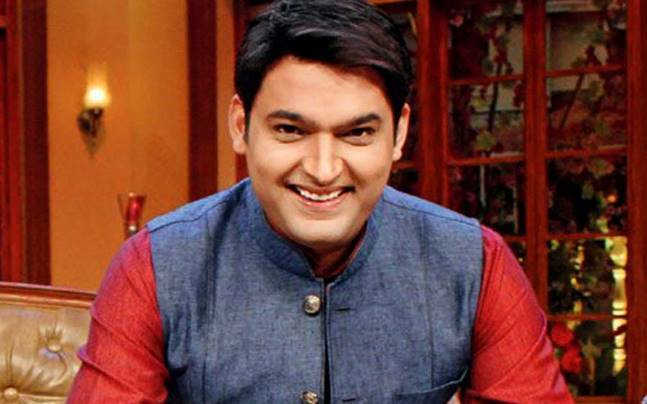 Actor and Comedian, Kapil Sharma has been admitted to a city hospital in Mumbai due to high blood pressure. 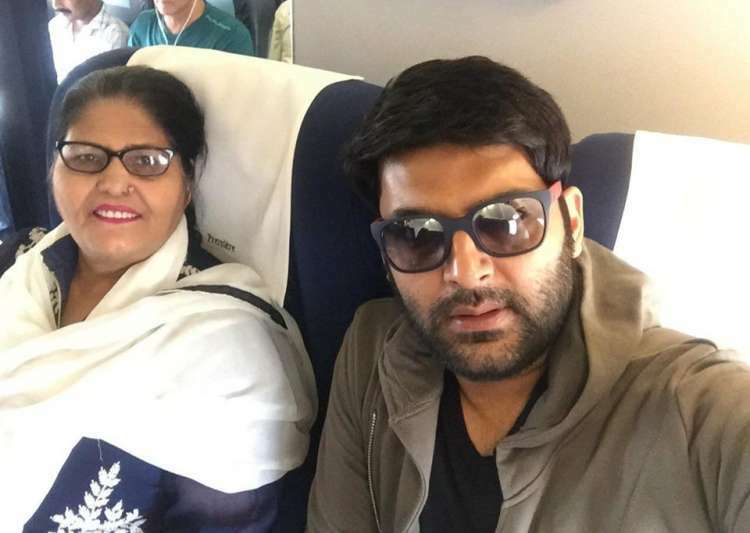 The actor was shooting for an upcoming episode of The Kapil Sharma Show and was immediately taken to a hospital after he complained of uneasiness in his chest. Also, on career side, his show The Kapil Sharma Show has shown some improvement in terms of TRP, which is a good sign for the whole cast and crew of the team. In 2014, Kapil Sharma was nominated for the Swachh Bharat Abhiyan by the Indian Prime Minister Narendra Modi and was invited to the Rashtrapati Bhavan by President Pranab Mukherjee. In 2012, the actor also ranked 96th in the Forbes India Celebrity List.